Winners will be announced November 10th, 2015 from the New York Technology Forum in NYC. A Geospatial Data Modeling System (GDMS) is a platform-independent Oracle Locator / Spatial based application that allows for CAD & GIS applications to access and edit the same entries while retaining true fidelity and attributes specifically designed to store and disseminate data depicting Facilities, Infrastructure and Environment. GPS.MyGovernmentOnline is a cloud based asset accountability, location, and tracking solution designed for government agencies of any size. This solution is tailor built for a wide range of applications such as simple tracking of vehicles, work order management with employee arrival notifications, even asset inventory management. This is an effective application because it is developed by a government agency for government agencies. Quicket Solutions provides cloud-based, mission critical solutions for law enforcement and other public agencies. Its e-citation, report, and evidence collection platform provides a turnkey solution that enables digitization of information at the source of incident along with real-time data sharing, fast and easy report generation, and comprehensive real-time data analytics. Quicket enables its clients to increase officer safety, recapture lost revenue, recognize new revenue, boost patrol officer productivity and increase public convenience. Equally important, Quicket’s platform represents a game changing departure from current e-citation models by offering municipal clients a revolutionary pay-as-you-go, zero upfront cost model. In 2011, the Douglas County GIS Department migrated Omaha and Douglas County’s geospatial infrastructure to AWS. One of the primary beneficiaries of this transition is our work and asset management system, Cityworks. Cityworks previously required users spread across multiple facilities to access a central on-premise database through desktop clients. Performance lagged and administration was challenging. AWS enabled us to migrate this system to the web, providing access through various browser clients. This migration has brought improved performance, better data access, and more efficient administration. AWS has helped us streamline this enterprise application, benefiting our employees and the community. 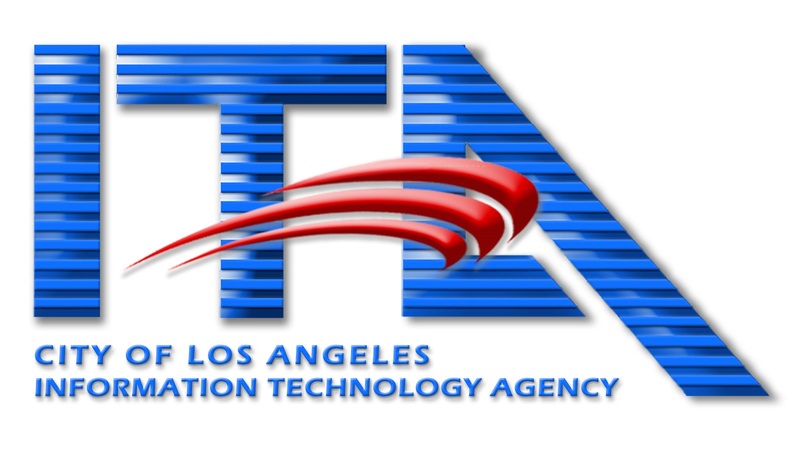 To provide freedom from the potentially devastating effects of natural and man-made disasters on the City of Los Angeles' ability to access and utilize crucial technology services for it's Emergency Operations Center (EOC), the City has used Amazon Web Services (AWS) to create anytime, anywhere emergency management. Louisville's data initiatives take the form of open data and data-driven performance. Mayor Greg Fisher has made it a priority for Louisville Metro Government to be open and transparent by default as well as utilize data to improve performance. 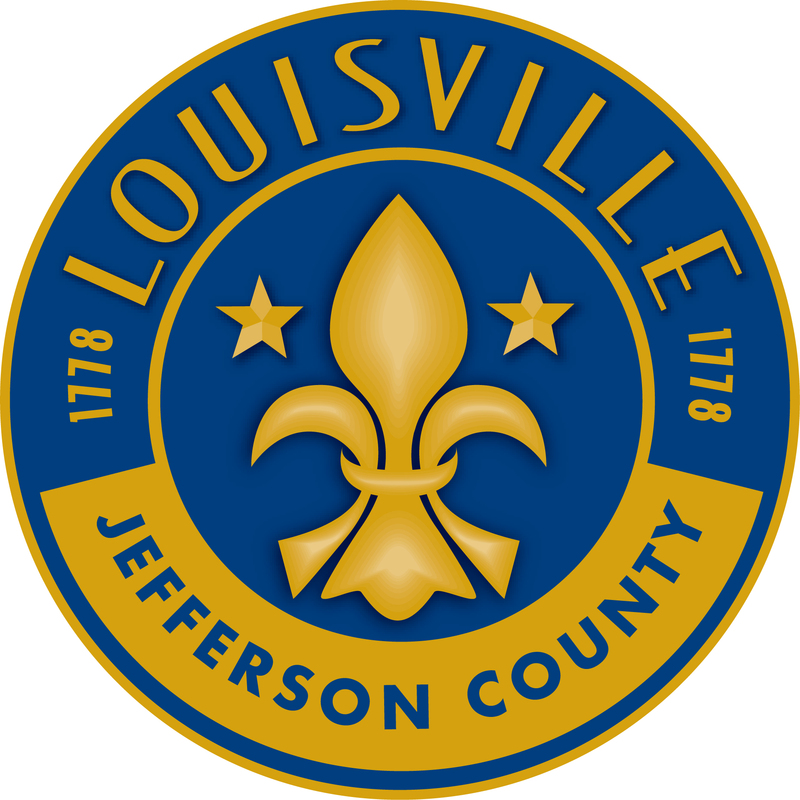 These visions for Louisville have manifested into custom sites hosted on AWS infrastructure which provide citizens meaningful insights into government priorities and actions. Using these tools, citizens can review, analyze and comment on the ongoing process of government in a way that was previously unavailable. The Augmented Reality solution for public sector features visual search/ scanning of city assets for digital information and directional search allowing user to learn what is around them by simply pointing one’s mobile device. Citizens can explore points of interest, facilities and distant locations with 360 degree views remotely while simultaneously creating a localizing map that reflects the objects therein so they are anchored in the real world, all through your mobile device. CKAN Multisite is an open source project that makes it trivial for state, regional, and local governments to setup and run their own Open Data infrastructure. This includes the ability to spin up and manage multiple CKAN data catalogs with a click of a button. State and local governments wish to adopt open data policies and technology, but many open data software vendors remain too expensive for smaller governments with tight budgets. CKAN Multisite gives cities an easy way to deploy CKAN on cloud infrastructure such as AWS. It also gives state and regional governments the power to provide infrastructure to their cities and counties. It even paves the way for smaller open data vendors to roll out their own CKAN clouds. We are hoping the project will greatly increase the rate of open data adoption among all levels of state and local government. Gov2Go (www.getgov2go.com) is an intelligent, personal government assistant that delivers Arkansas government services through a single channel powered by data in the cloud. It leverages deep knowledge of its users to deliver personalized, relevant and timely information through their desktop and mobile devices - even the Apple Watch. The citizen-centric platform knows and tracks users’ government deadlines (property tax payments and car tag renewals, for example), alerts them when it’s time to do something (time to assess your property), provides instructions and links that enable citizens to handle transactions through the platform, and answers questions through an SMS agent. As a highly customizable solution, ARI offers governments the opportunity to manage relations with its citizens. Once it has been configured to adapt to their needs, our software helps them by optimizing their processes and thus maximizing control and increasing their efficiency. ARI raises the bar when it comes to reporting, transparency, and ensuring the safety of sensible information. Due to seamless integration with external entities such as banks and government agencies, ARI maximizes the efficiency of processes. We offer citizens the opportunity to apply for services and pay taxes quickly and easily by using our public tools. Hwb is a national digital content repository for Wales hosted on AWS. It allows schools, local authorities and regions across Wales to share, collaborate and innovate together. As a unique portal for education,Hwb facilitates access to services and resources. Federated logins allow users from local city councils and further education institutions to also be represented within the digital community. Key features include communities for teachers to share exemplar materials and assessment tools to allow teachers to use them in their classroom. Though built for Welsh education, Hwb also enjoys significant use in England, Ireland, the USA and Australia. ICIx brings enterprises, government ministries and cloud service providers together to engage in price discovery, trade execution and the physical delivery of compute resources providing operational agility and capital and market efficiencies never seen before. ICIx will trade WAC Financial Products based upon the only patented metric for measuring IT Infrastructure usage, the Workload Allocation Cube (WAC) algorithm. WAC provides a means to benchmark, compare, and optimize software costs and by extension, operating margins. It gives cloud service providers and customers the ability to trade transparently and seamlessly. Building Department automation including building permits processing, code enforcement violations, planning and zoning applications and inspection processing. Our solution is GIS centric with many GIS tools, has integrated photo and document management, calendar/scheduling, and reporting/analytics. The mobile portion provides building inspectors with the capability to complete their inspections in the field review drawings and other documentation and upload photos. The public facing portion allows for residents and contractors to apply for permits on-line, upload drawings, review the status of their applications and receive comments about their applications or inspections results via text message or email. MyPermitNow helps facilitate productive communication inside of local government agencies as well as with the public. 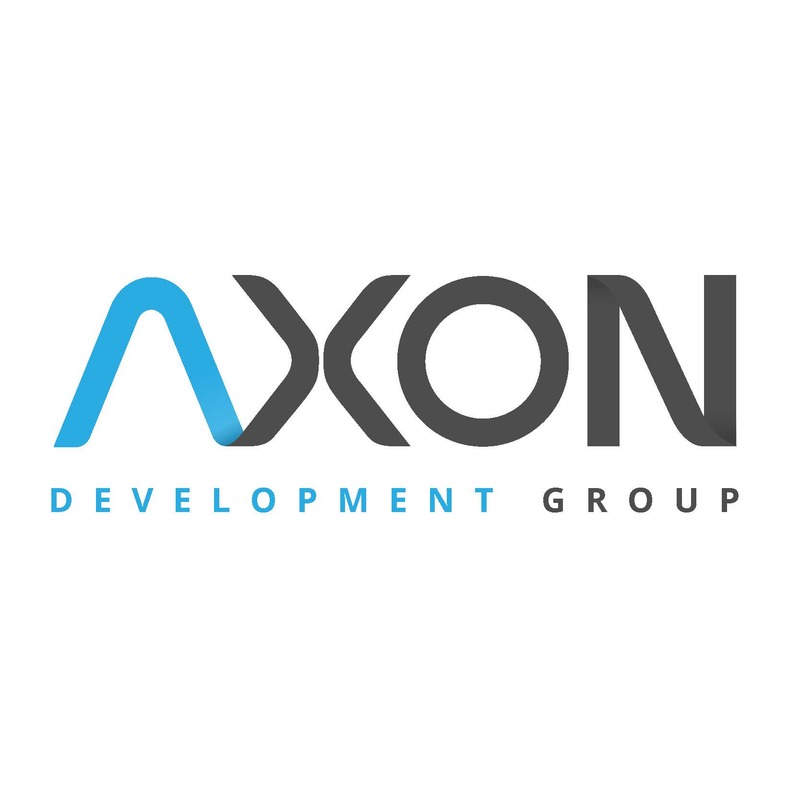 Our primary mission is to simplify the permitting, plan review, and inspection process through the use of technology; such as fault tolerant scalable infrastructure while maintaining affordability for agencies of all sizes. We have proven this to be an extremely successful formula in jurisdictions. Objective Arts provides a plug-in analytic engine geared towards the health care market. We enable the real-time execution of risk and level of care models of almost any type, real time message generation based on risk, outcome measurement, and automated fine grained model-driven response management based on risk and outcome trajectory. Therefore we can configure even complex models in less than 48 hours, inflate multiple single-tenant software instances in 15 minutes, and execute 10,000 model runs per second in a secure fully encrypted environment. OpenTreeMap is a subscription-based platform for crowdsourced tree inventory, ecosystem services calculations, urban forestry analysis, and community engagement. OpenTreeMap enables individuals, organizations, and governments to search and contribute to a collaborative, interactive, and dynamic map of a community’s tree population as well as other green infrastructure. These dynamic maps can be searched by species, location, and other characteristics. OpenTreeMap can also identify optimal tree planting locations based on varying priorities and model the long-term impact of tree planting, growth, and mortality rates on the local ecosystem. Economic and ecological impact calculations are displayed based on U.S. Forest Service protocols. Governments, with an estimated 9 trillion dollar portfolio, are the largest landowners in the US and struggle to manage their real estate assets. Resulting in properties becoming liabilities and missed opportunities to make revenue from sales and taxes. OpportunitySpace is a new online marketplace for developers and real estate entrepreneurs that want to revitalize vacant and underutilized public property. We consolidate the public inventory and make it visible and most importantly actionable through our platform where users can browse listings and submit offers, proposals and ideas to make our communities better. 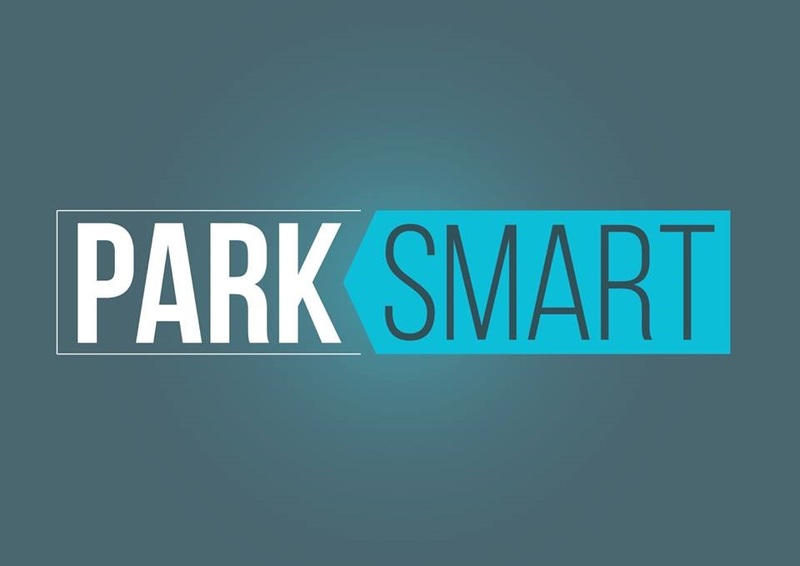 PARK SMART is a software platform which indicates in real time the availability of parking lots in monitored areas. The software uses the physical infrastructure of video sensors, even the ones already existing in the territory, to process the images and provide information on the availability of parking to a mobile APP. The system monitors not only the single parking space but even each car parked, allowing our customer to provide a varied number of additional services. SeamlessDocs is the most seamless way to a paperless government. The platform allows anyone to easily convert existing forms and PDFs into smart online versions. Once converted they can be completed from any device, receive attachments, integrate payments and apply a legally binding eSignature. On the backend it creates a database of information collected with API access and workflow tools to fully automate the process of the forms. SeamlessDocs specializes in working with governments and has hundreds of governments in almost every state leveraging the platform to help them meet efficiency, green and savings initiatives. It utilizes Amazon to give world class infrastructure and security to its customers with the click of a button. Socrata is the global leader in software solutions that are designed exclusively for digital government. Socrata’s cloud-based, Software as a Service (SaaS) solutions, running on AWS Services,&nbsp; supported by the Socrata Open Data Network and Socrata Partner Ecosystem, deliver unprecedented data-driven innovation and cost-savings for hundreds of public sector leaders and millions of their constituents around the world. The City of San Jose selected Tribloom’s proposal to migrate their 1.5TB Planning, Building and Code Enforcement department content to a new content management system hosted and managed on AWS infrastructure. This content consists of building plans, permits, inspection notices, and other documents necessary to maintain property safety. Tribloom provided a custom front-end for online general public search of permits and plans; enforcing access for authorized users; and protecting specific content, such as confidential documents and architectural “stamped” plans. Tribloom also implemented a new capture system to intelligently scan documents. The content management and scanning systems are both COTS products. Problem: 2015 Pan Am / Parapan Games held in Toronto (North America's - 4th largest city) attracted more than 1,000,000 spectators to the city. These created a transportation challenge for the city to manage its static road and transit infrastructure, while ensuring a positive experience for spectators and residents. Solution: GreenOwl Mobile developed a mobile and web based solution designed to manage customized routing for spectators, transit, and points of interest. Success: This was the official tool to manage increased transportation demands. More people used the solution (20% of spectators) than competitive products such as Google Maps. Viewscan is a web application that allows users to access geo-referenced pictures in a virtual environment, made from spherical images, and move through streets and places. It has the ability to integrate with GIS and transactional systems in order to visualize information and description to each assets and point of interest from our system. This way you can keep track of urban changes, local businesses, transportation, public services, traffic, environmental landmarks, advertising and locations. Viewscans’s Visual Intelligence feature enables users to analyze information turning Data into Value. Easily consolidating, searching, and visually analyzing all their data. 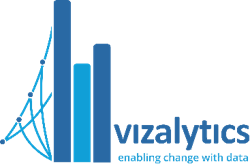 Vizalytics Technology is a data company. We use open government data to provide on-the-go insight for local businesses, residents and government agencies. We continuously ingest dozens of data sets at the city, state, and federal level to create our knowledge graph. The graph is multidimensional and updates in real time. Different users access different lenses on the graph. For local shopkeepers we have Mind My Business (app), for residents Neighborhoods.nyc (website), and for government clients, Local Insight. Wheeliz is the first peer-to-peer adapted car renting website. With us, the city becomes accessible, because you can take the plane and travel for thousands miles, but without an adapted car at your arrival, you cannot enjoy your trip. Adpated car rentals are often very expensive. Because of the car and the adaptation costs, but also because the car you need is never where you need. Agencies are not in every city. Wheeliz connects owners and users, so everywhere you go, you can enjoy your journey with an adapted car. And owners are paid, so the adaptation costs are lower. 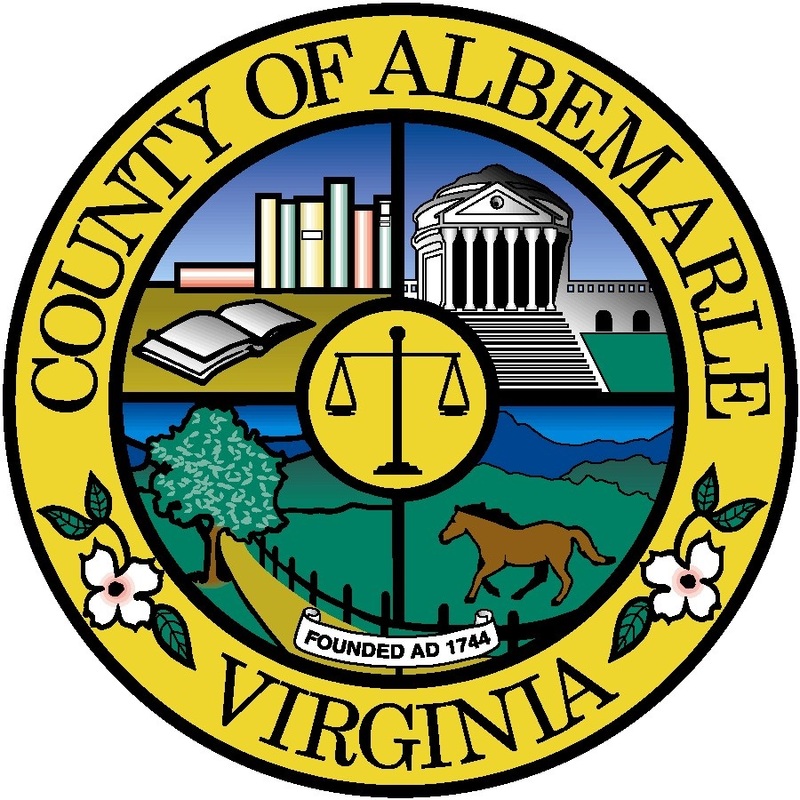 The Albemarle County Water Resource Division requires a mobile field app for its State mandated stormwater facitility and dam inspections. Our goal is to increase the speed of the inspections and keep the waters of Albemarle County cleaner. The app will integrate with County View, a custom, proprietary database.&nbsp; ERSI Collector may or may not be able to be used as&nbsp; to create the app. We plan to extend the app to mobile GIS and engage citizens in reporting on water quality. CemeteryHost provides an application for users to quickly and easily locate graves in Marquette’s historic Park Cemetery. Users have the ability to access the application by PC or smartphone, search by name and easily identify the location of the grave they are seeking to find. We are proposing a Flagstaff water bill App that implements "water-use" tracking features with robust water conservation tools. The city's water bill data runs on a legacy system, which would like to transition to the cloud and the city would provide the API for its data, which would allow for our innovative water conservation app. Smart Cities posits the use of technological systems and social organization to intimately involve and engage citizens in co-governance of their governments, the better to meet future challenges.&nbsp; We plan to implement a Smart Citizens project in Pima County, Tucson, and Southern Arizona generally. Brydge is a tool that provides instant access to nearby human resources such as NGOs, government agencies and private help. The app also aims to make these groups more accountable by giving the users a platform to review and rate them. The application will generate comparative data for these groups which we plan to publish annually in the form of performance reports. 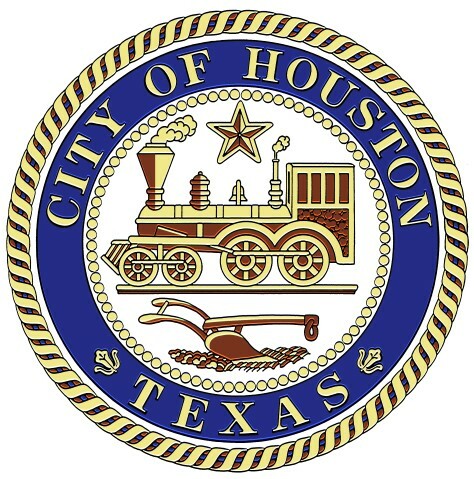 The City of Houston is phasing out the use of certain paper-based processes to reduce cycle times for public services and increase customer satisfaction. Phase one is tackling the nuisance and abatement process by using mobile technology to allow code enforcement officers to track, classify, and cite violations in the palm of their hand, while in the field. 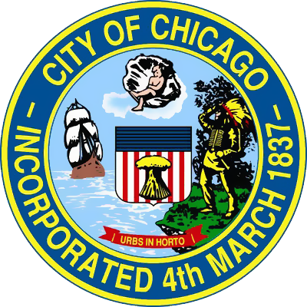 In upcoming phases the city will focus on two more customer-focused areas of city permitting and asset management. The ultimate goal of this initiative will be to leverage technology to increase transparency and throughput, while eliminating inefficient procedures. 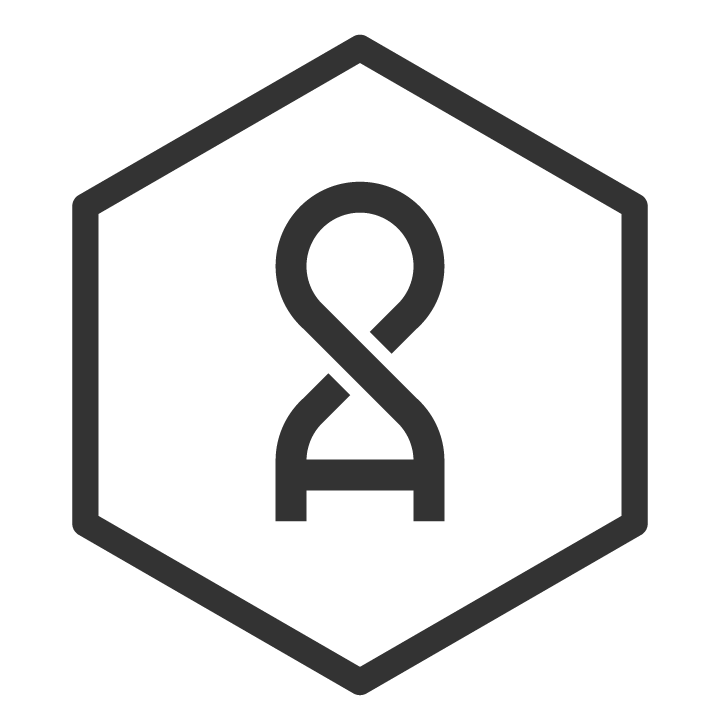 OpenGrid is an open-source geographical information system that supports real-time monitoring of data and historical data retrieval using open data. Users will be able to query multiple data sources by time, location, or around your current location. Users can choose to search within pre-defined areas (neighborhoods) or user-defined locations (e.g., any polygon). For example, a resident who is planning on participating in a local street festival could see real-time weather, road closures, transit data, Tweets, residential complaints and other information in the area so they may understand and plan their weekend accordingly. Trouver is a cross-platform where users can collaboratively track anything with Wi-Fi and Bluetooth Low Energy beacons. It is an easy way to track anyone or anything, from your loved ones, to the things you could not afford to lose. Whoever or whatever they are, Trouver helps you track them anywhere and anytime. Just slip or attach Trouver tracker to them and worry no more on their whereabouts. Whenever you are far away from them, every nearby phone with the Trouver app helps track them by securely informing their locations to you.